Get your chosen timber flooring option delivered right to your home or office’s door thanks to our prompt supply solutions. Enjoy your new floor without a hitch with Timberland Floors’ seamless installation services. Bring life and colour back to our floor with our bespoke and beautiful sand and polishing options. 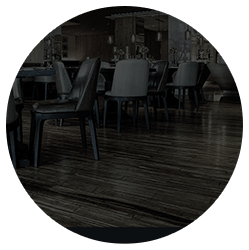 Welcome to Timberland Floors, we are a leading timber floor installation, sanding and polishing company based in Melbourne’s South Eastern Suburbs. If you are searching for a floating floor, wood flooring, parquetry flooring, laminate flooring or to purchase hardwood floorboards we have it all! We service all localities and enjoy a reputation built on years of reliability and excellence.Our showroom displays the quality of workmanship you can expect from us. Wooden floors, laminate flooring, parquetry floors are all on show. Domestic Home Renovators, Builders and Architects have come to us with confidence their job results will be stunning providing years of satisfaction. 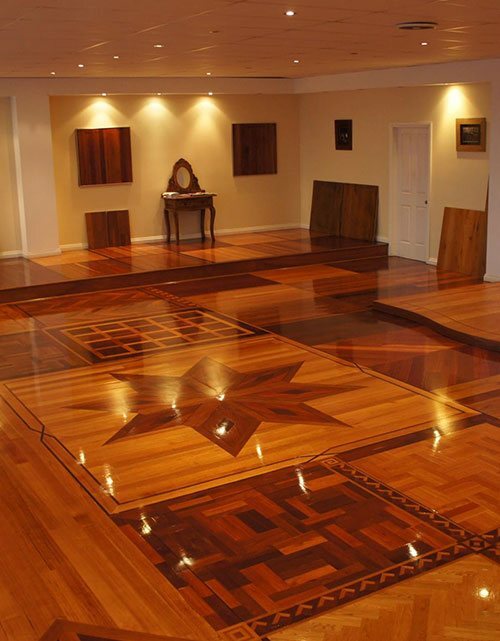 If you’re looking for the best timber flooring Melbourne has to offer, you can rely on Timberland Floors! 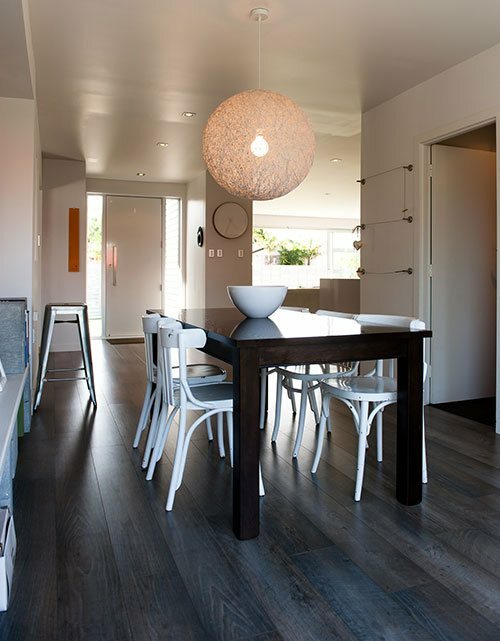 We are a leading timber floor installation, sanding and polishing company based in Melbourne’s South Eastern Suburbs. If you’re in need of floating floors, oak flooring, timber flooring, laminate flooring or timber flooring, we’re your one-stop-shop for anything and everything. We service all Melbourne localities. With a long-standing reputation built on years of reliability and excellence, we’re the best choice for any and all kinds of oak and timber flooring. Moorabbin, Brighton, Oakleigh and surrounding Melbourne locals can call us today. 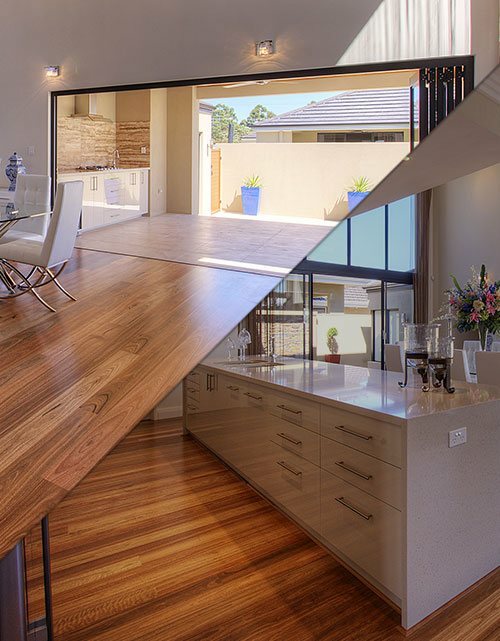 If you’d like to see our best work for yourself, come on down to our showroom at 31 Spray Avenue, Mordialloc VIC 3195 – we’ll show you the quality of workmanship you can expect from us. 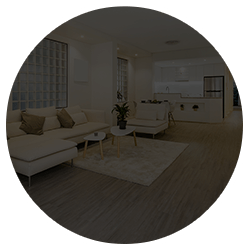 Everything’s on show, from wooden floors to timber flooring to oak flooring – Melbourne locals love our work and we guarantee you will as well. We have extensive experience working with domestic home renovators, builders and architects – they rely on us with confidence that their job results will result in stunning flooring with years and years of satisfaction. We provide timber flooring, floor sanding services, floating floors, we provide hardwood flooring, and wood flooring. 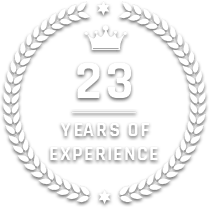 We provide services throughout Melbourne, including to Black Rock, Brighton, Chelsea, Cheltenham, Elsternwick, Hampton, Malvern, Oakleigh, Port Melbourne, Sandringham, and St Kilda. Before hiring Timberland Floors my home’s timber flooring looked old and ugly. They came when they said they would and now I keep getting complimented on how beautiful my NEW floor looks. I don’t have the heart to correct this mistake. Highly recommended! When I got in touch with Timberland Floors I thought I would just be getting the timber supplied and installed. From the moment I called them their team gave me helpful advice and much-needed guidance, making me make the right choice for my home. Copyright © 2019 Timberland Floors. All Rights Reserved.